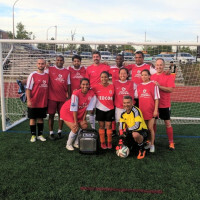 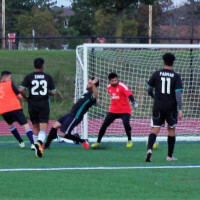 Peel District School Board have partnered with Footy Sevens on the addition of a brand new turf soccer field at Heart Lake Secondary School, Conestoga Drive in Brampton. 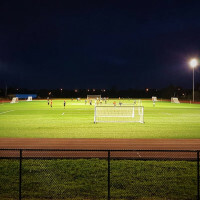 The refurbishment of the existing soccer field upgraded the old field to a new turf field with LED floodlighting system, modern six-lane running track and upgraded bleachers. 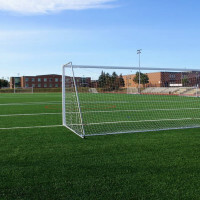 The field opened in late August. 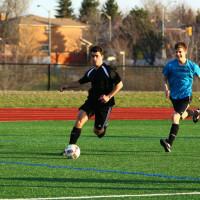 The surface is Fieldturf's Revolution 360, designed for the best possible combination of playability, safety and durability. 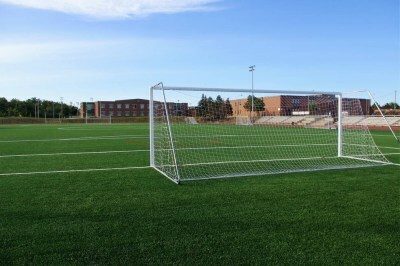 It meets both the FIFA Quality and FIFA Quality Pro testing standards and has been installed on the home fields of the Seattle Sounders, New England Revolution and Portland Timbers of the MLS and both Superbowl teams, the New England Patriots and Atlanta Falcons. 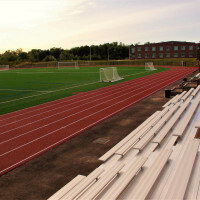 A full LED lighting system will ensure consistant lighting levels after dark and a 6-lane running track completes the facility. 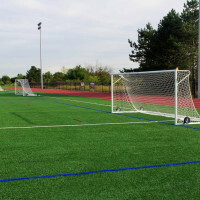 Individual 7-A-Side fields are divided with a netting system to prevent balls from the other field interfering with play and keeping the game going as much as possible. 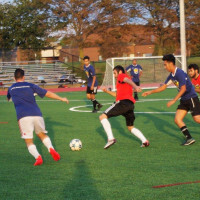 We will keep the website up to date with photos during the construction.